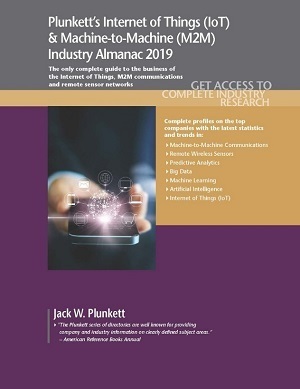 Plunkett's Industry Title Changes for 8 Industry Almanacs for 2019 Editions - Plunkett Research, Ltd.
What’s in a name?? Everything! 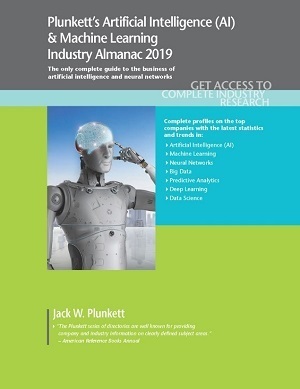 At Plunkett Research, we’re updating the titles for eight of our widely-used Plunkett’s Industry Almanacs, for the upcoming 2019 editions. Our updated titles reflect the fact that our publications stay on the cutting edge of current industry trends, technologies and developments. We’re working harder than ever to keep our terrific industry almanacs your must-have resource for market research, statistics and trends analysis in the most exciting, fastest-growing industries in the world today.